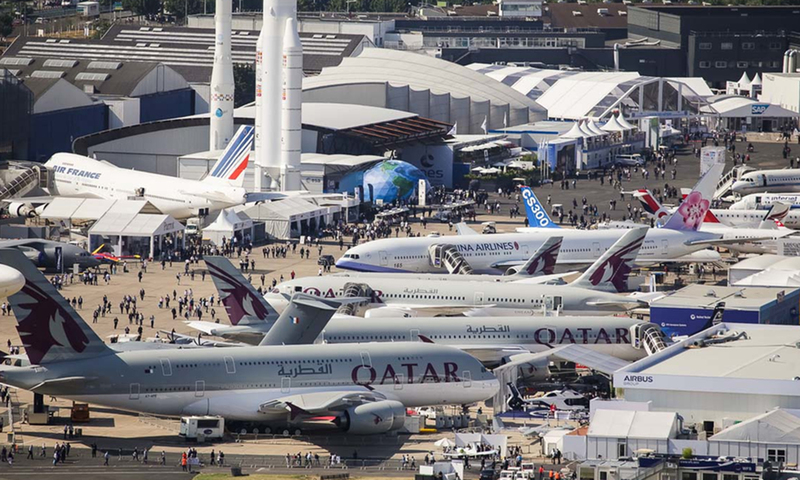 The 53rd show will take place at the Le Bourget Parc des Expositions and once again will bring together all the players in this global industry around the latest technological innovations. The first four days of the Show will be reserved for trade visitors, followed by three days open to the general public. 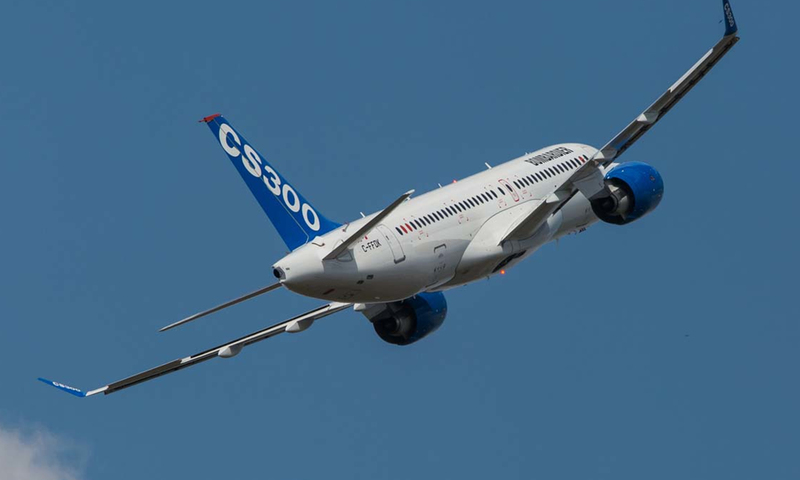 Wheelabrator will be represented by experts from the Centre of Product Innovations in Charleville in France, which has built a reputation as the worldwide aerospace peening specialist with a focus on CNC and Robotic airblast technologies. The team will be available to discuss your equipment, parts, service, maintenance and digital challenges. 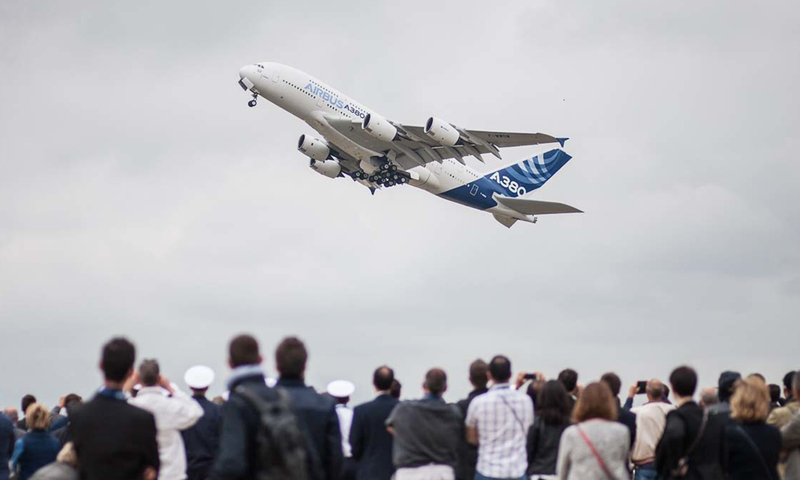 Come and learn more about shot peening and shot peen forming for the aerospace industry. 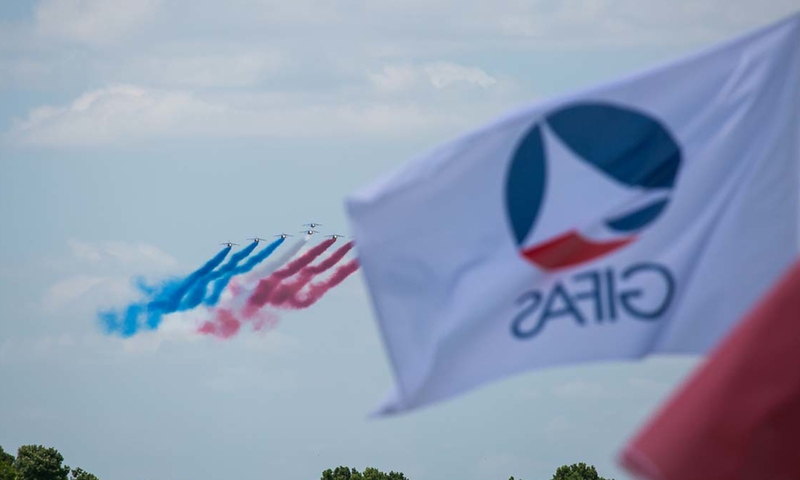 For more information about the show, visit the official Le Bourget website here or email to arrange an appointment with a member of the team.